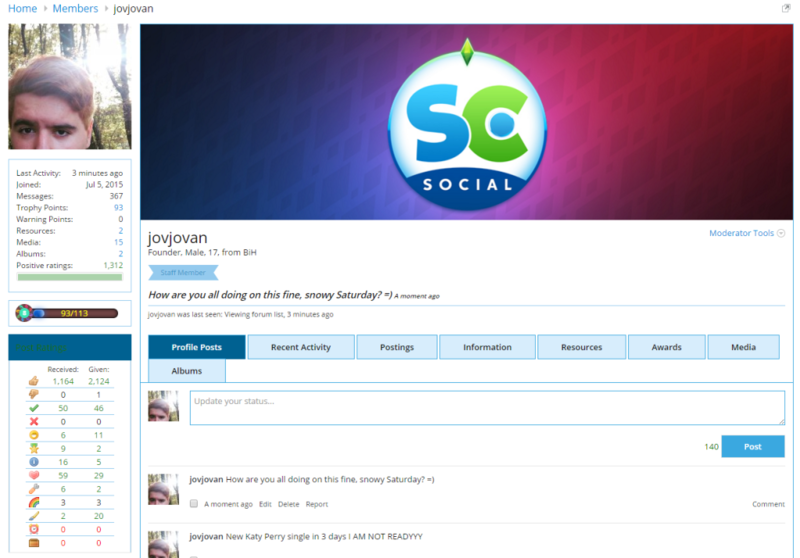 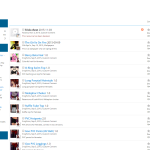 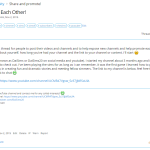 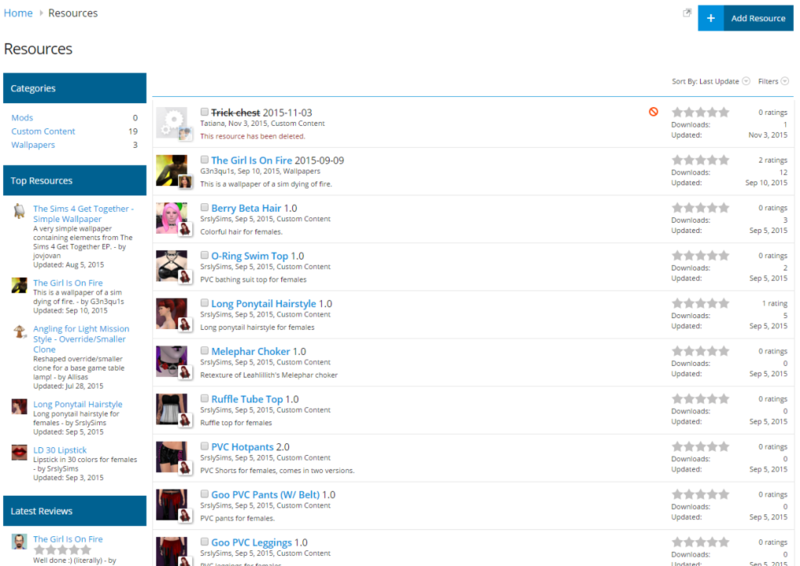 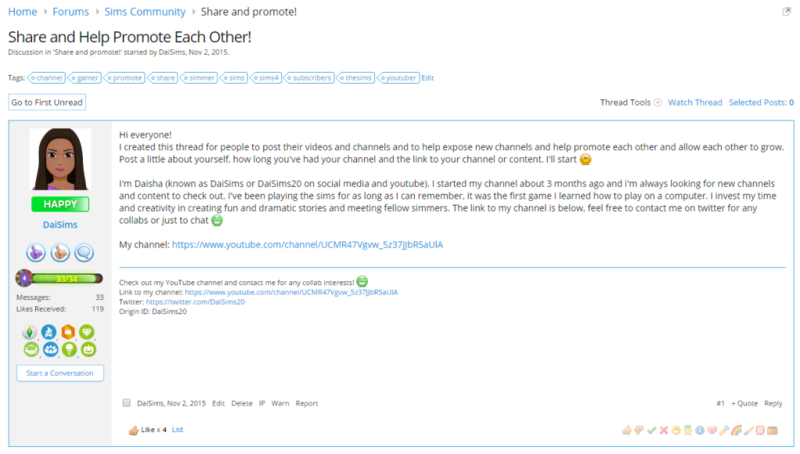 Co-created a Social Network for fans of The Sims called Sims Community Social. 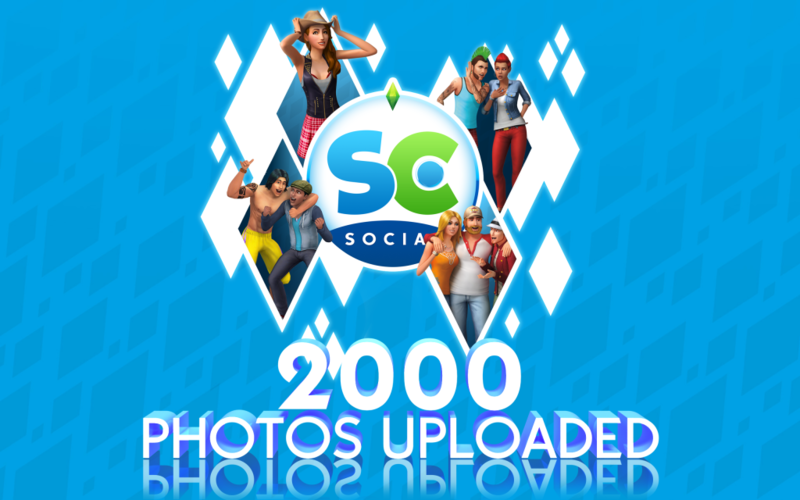 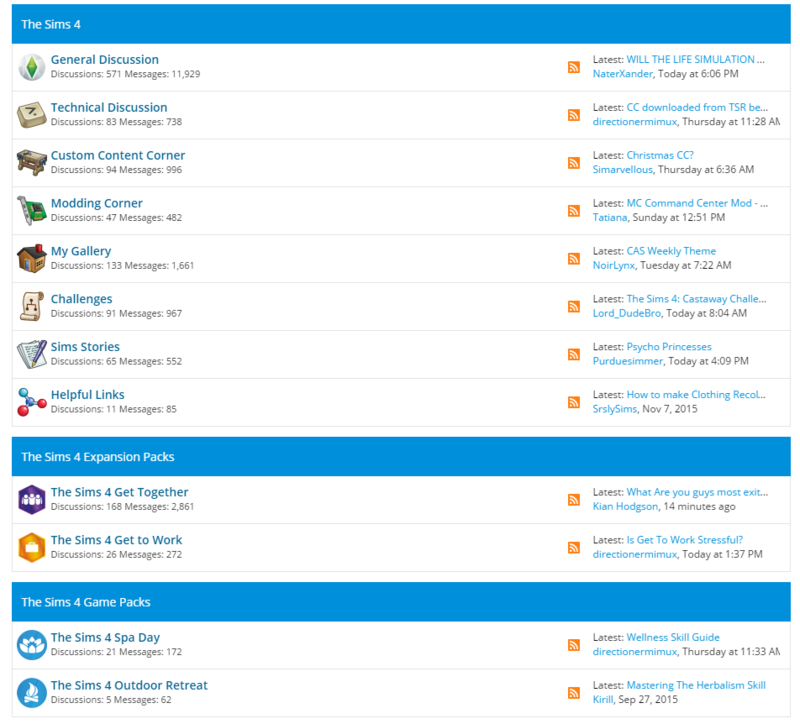 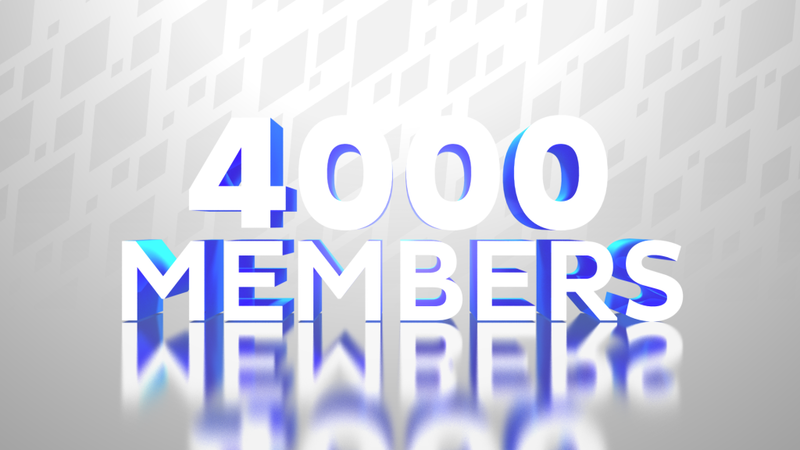 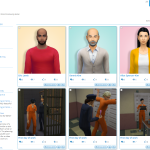 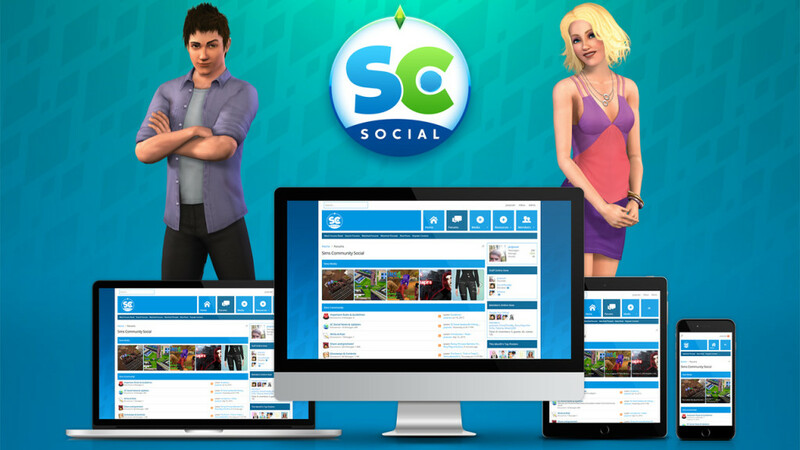 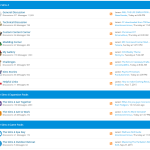 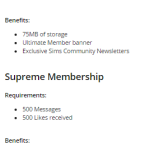 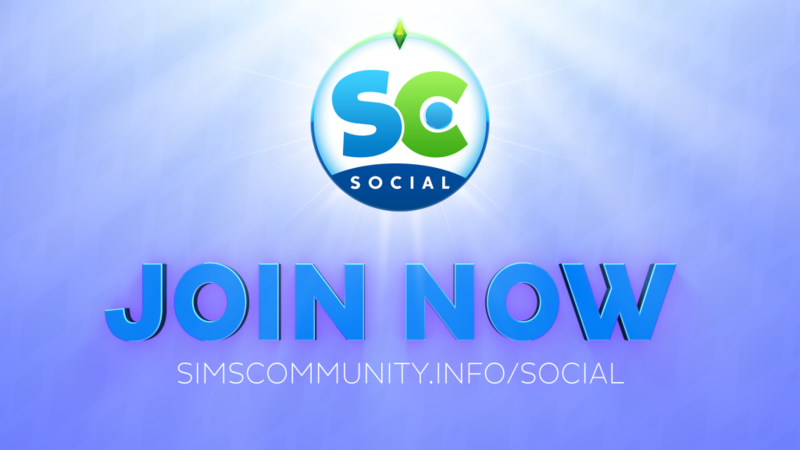 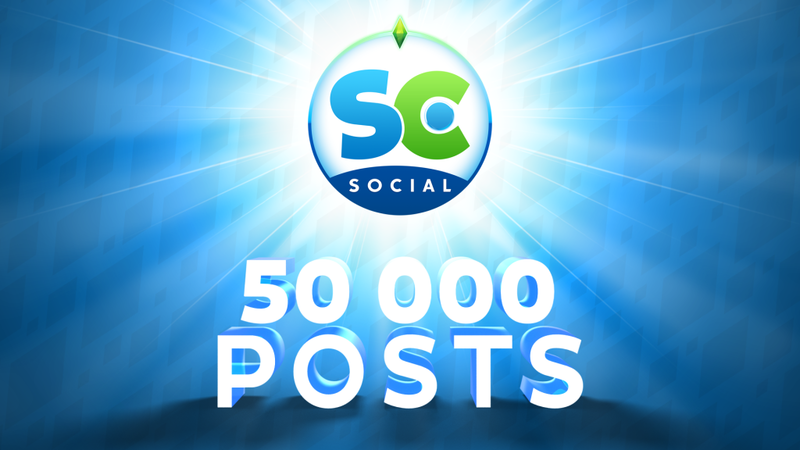 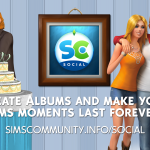 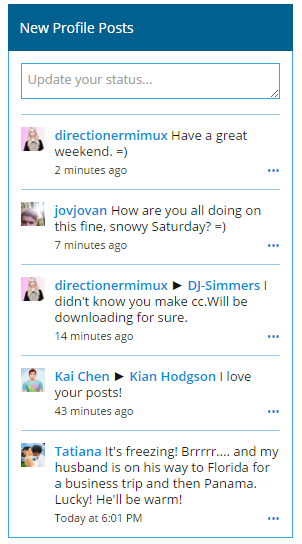 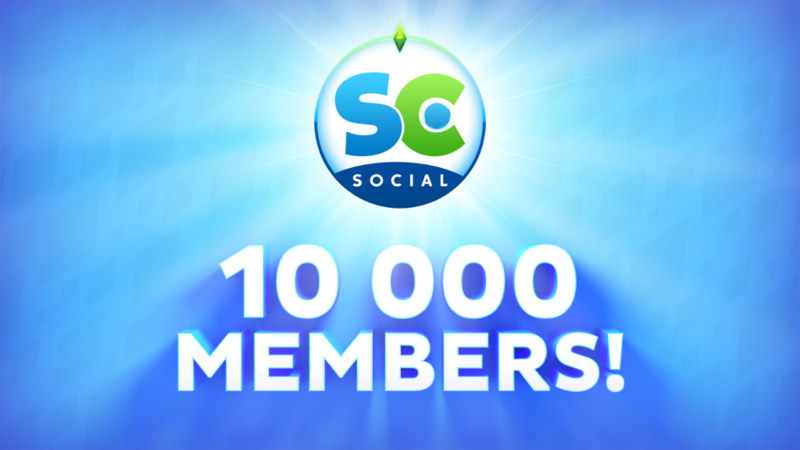 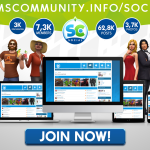 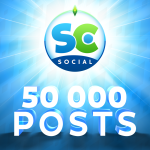 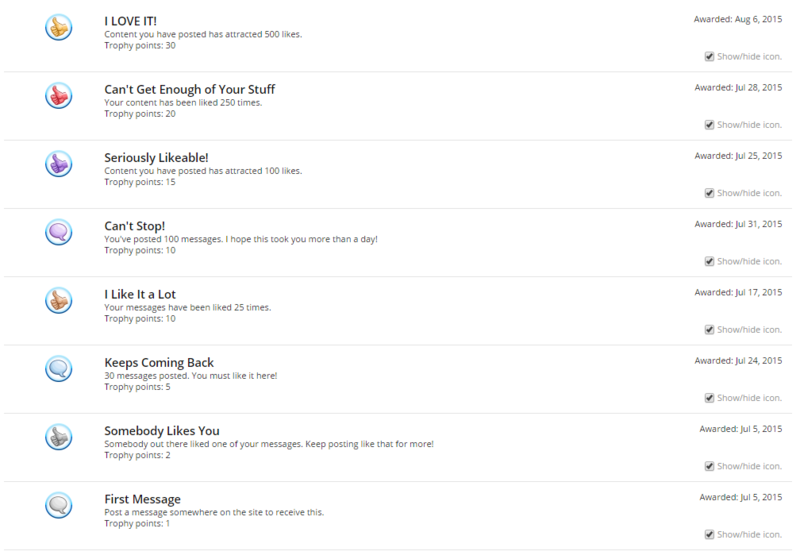 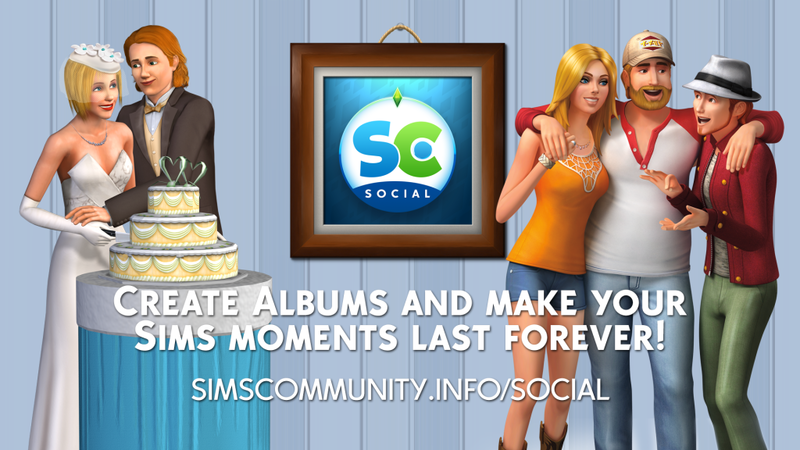 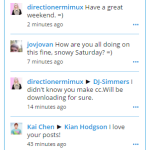 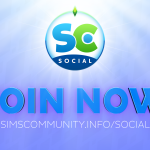 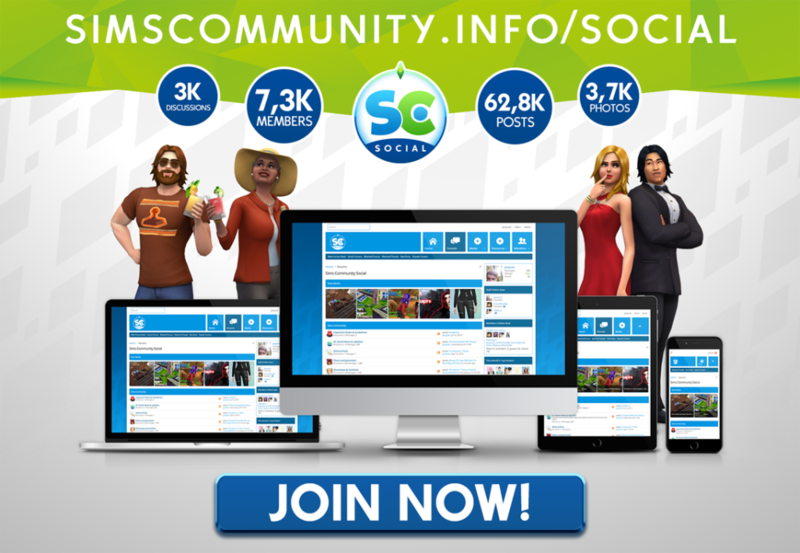 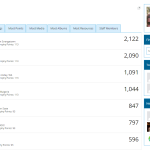 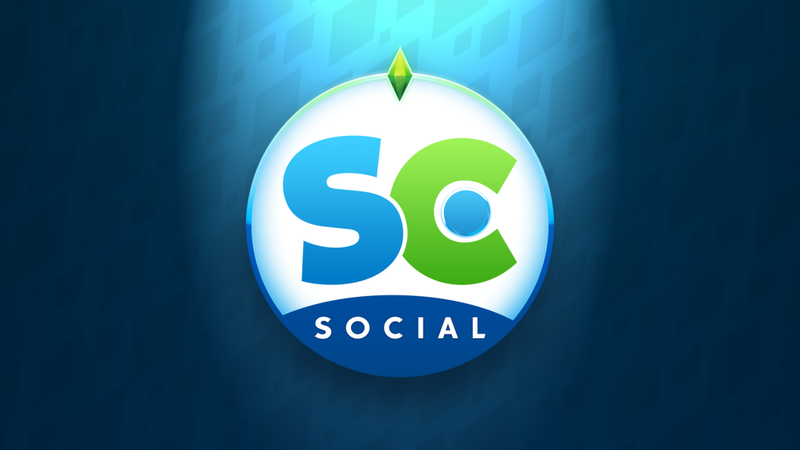 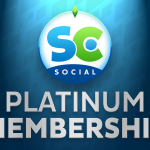 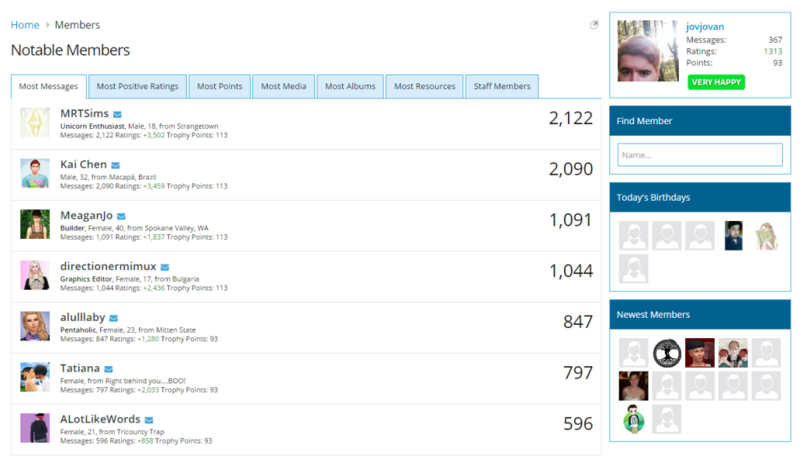 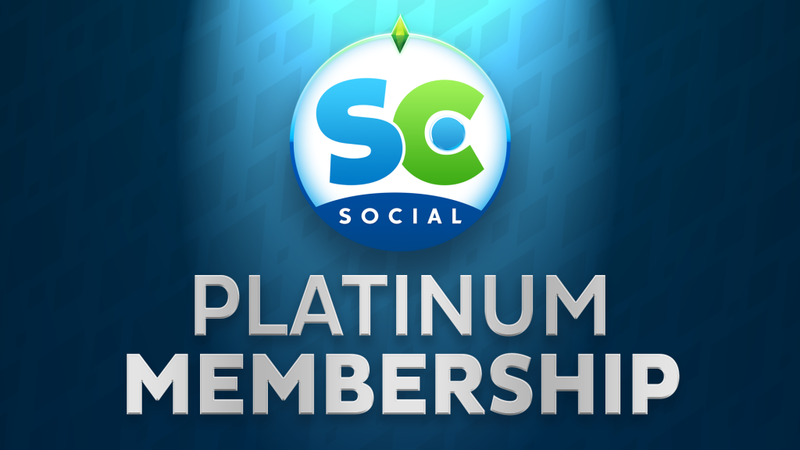 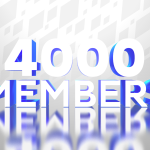 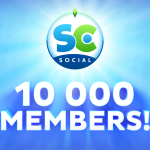 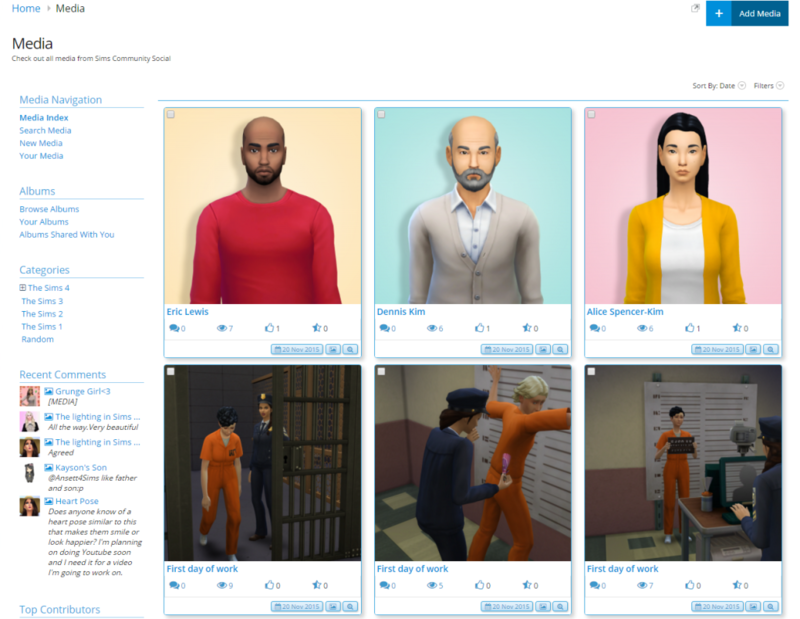 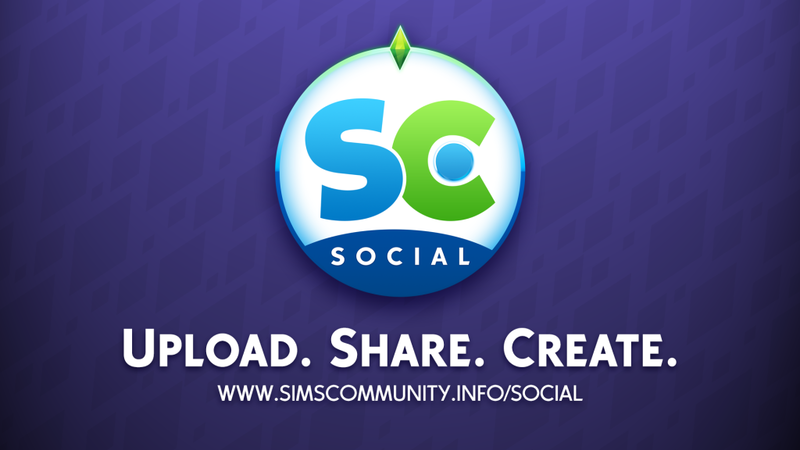 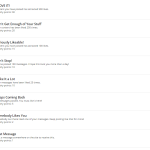 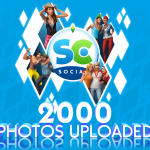 Today, Sims Community Social has about 8000 members, 64,000+ posts and 3,100+ discussions. 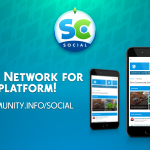 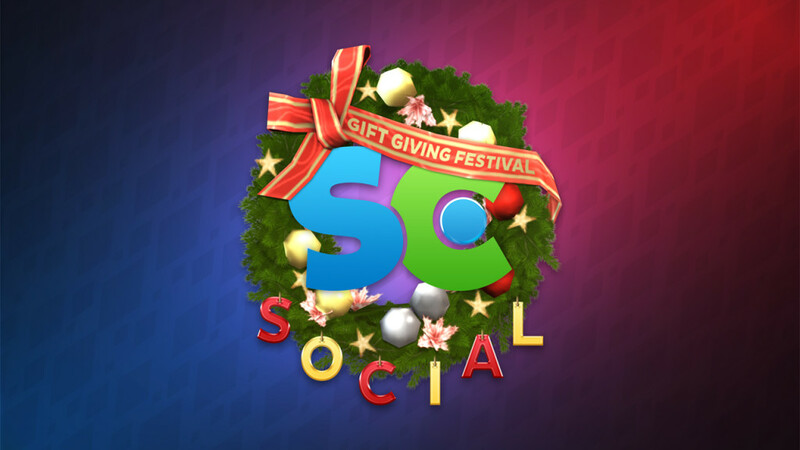 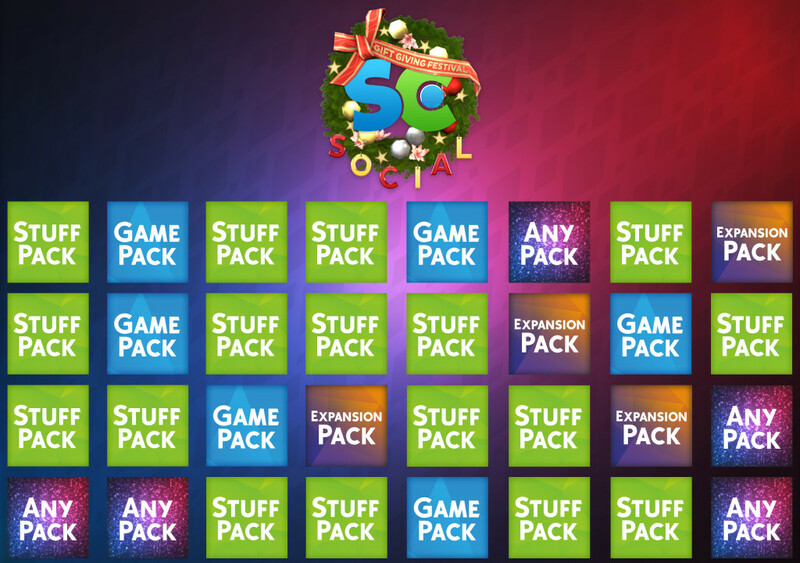 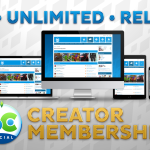 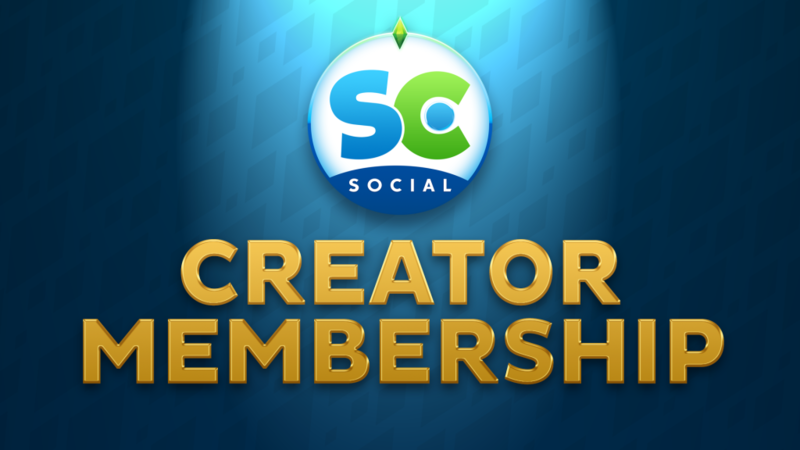 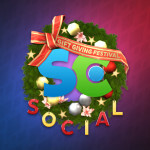 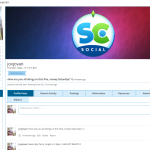 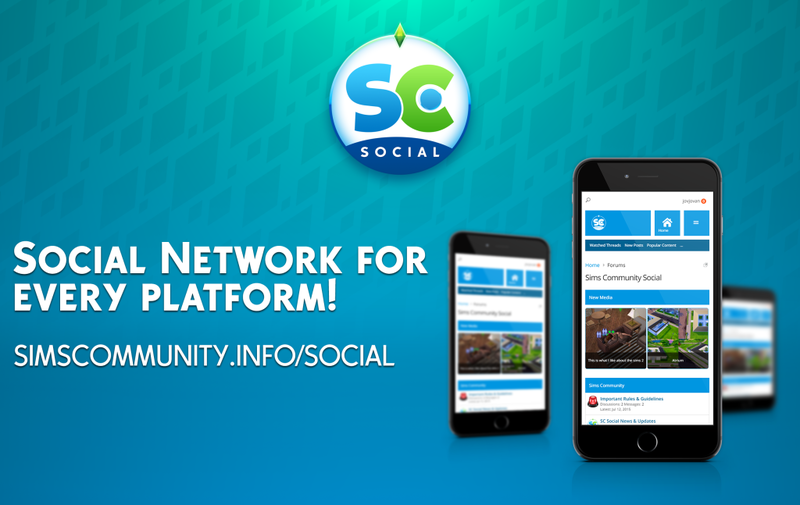 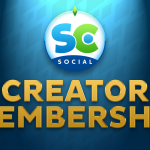 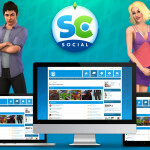 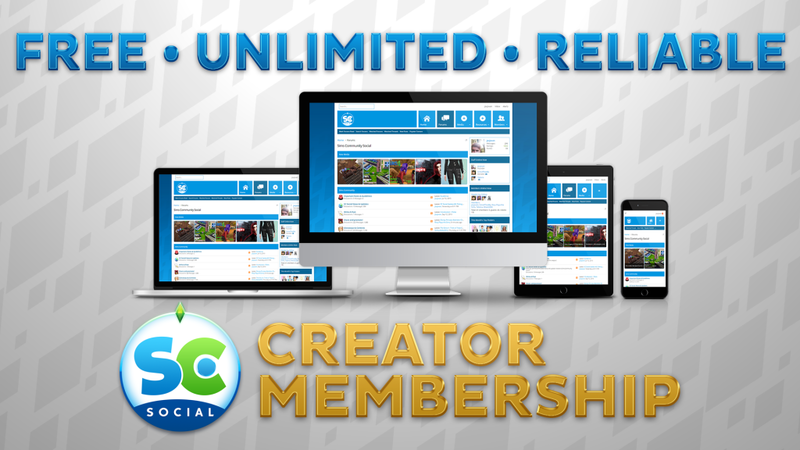 SC Social lets people customize their profiles, upload their media, post their stories, promote their content and much more! 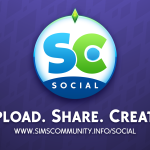 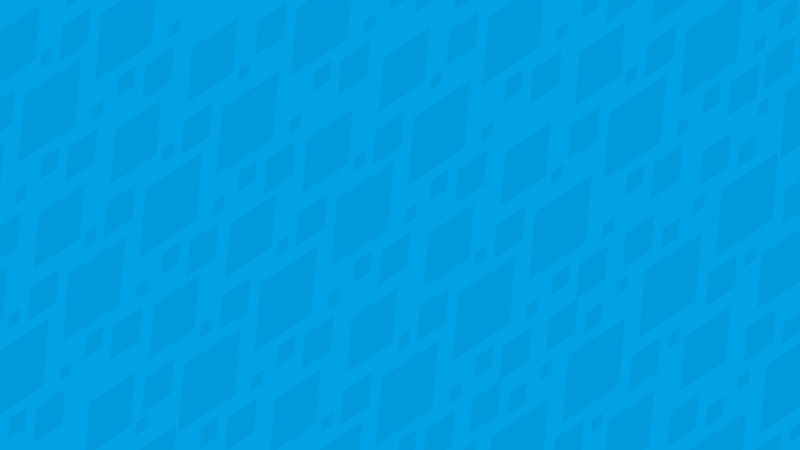 The Sims Logo, Plumbob and Renders shown in images above are property of Electronic Arts.